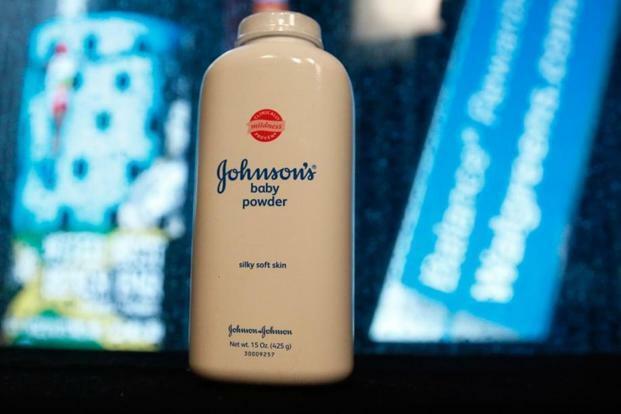 India’s drug regulator is likely to investigate Johnson and Johnson baby powder by seizing talcum powder samples and raw materials used, for testing in countrywide raids on Wednesday. The action comes after recent reports stated that said the company knew for decades about the presence of cancer-causing asbestos in the product. A team of 100 drug inspectors has been assigned to examine different manufacturing facilities, wholesalers and distributors that make or sell J&J’s talcum powder in India. The inspectors will start searches at 7 am on Wednesday across the country. Samples of all brands of the powder will be collected and sent for testing. J&J’s talcum powder has been in the news for wrong reasons. In July, following a report that the US parent was ordered to pay $4.7 billion to 22 women who claimed asbestos in its talc had caused them ovarian cancer, India’s drug regulator had at the time asked J&J to reveal the composition of its talcum powder. Recent reports emerging states that from at least 1971, Johnson & Johnson has known that some of its baby powder contains asbestos, which even in small quantities can cause extremely dangerous illnesses, including several types of cancer.